CRAZY COOL GROOVY!!! 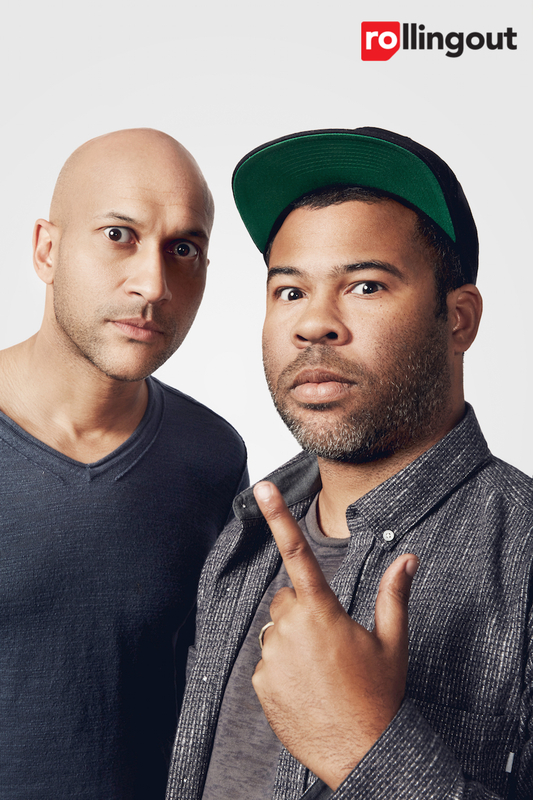 : KEY & PEELE On ROLLING OUT MAG!!! 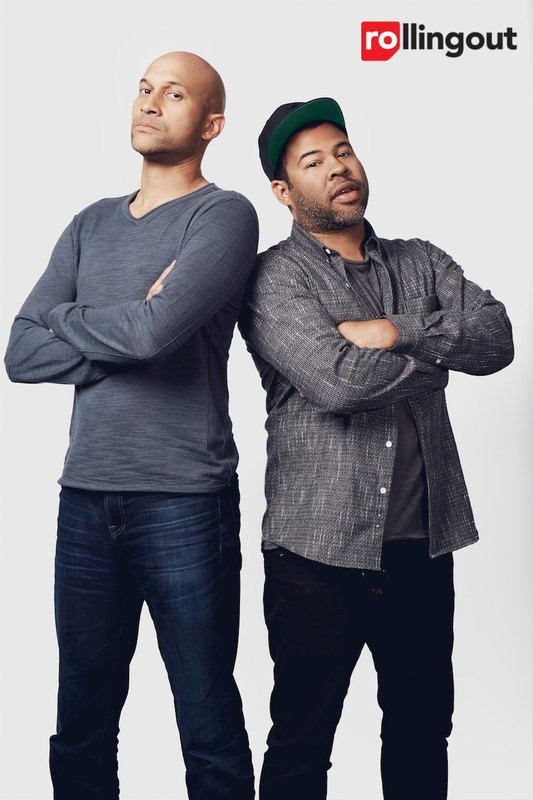 Actors/Comedians/Filmmakers KEEGAN-MICHAEL KEY and JORDAN PEELE are the notoriously popular duo, KEY & PEELE, who host the COMEDY CENTRAL show, KEY & PEELE,, have a brand-spankin' new film KEANU, that opens Friday, April 29, and they cover the new issue of ROLLING OUT Magazine!!! On how they hope the court of public opinion will new the legacy of their work"